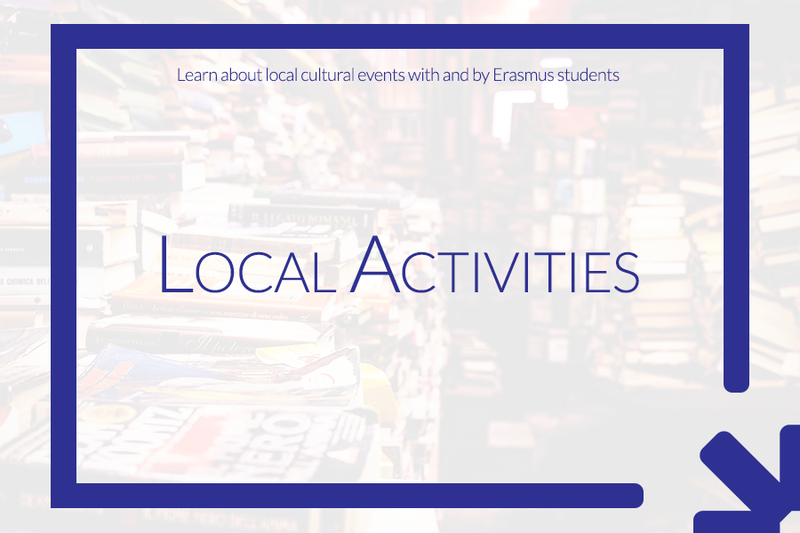 In the European Year of Cultural Heritage 2018, Erasmus students from all over Europe are participating in many activities organised by ESN sections. Find out more about them and join us for our next activity! Mov'in Europe activities are organised by sections of ESN all over Europe. Find the one that is the nearest to you and get the information and motivation you need! 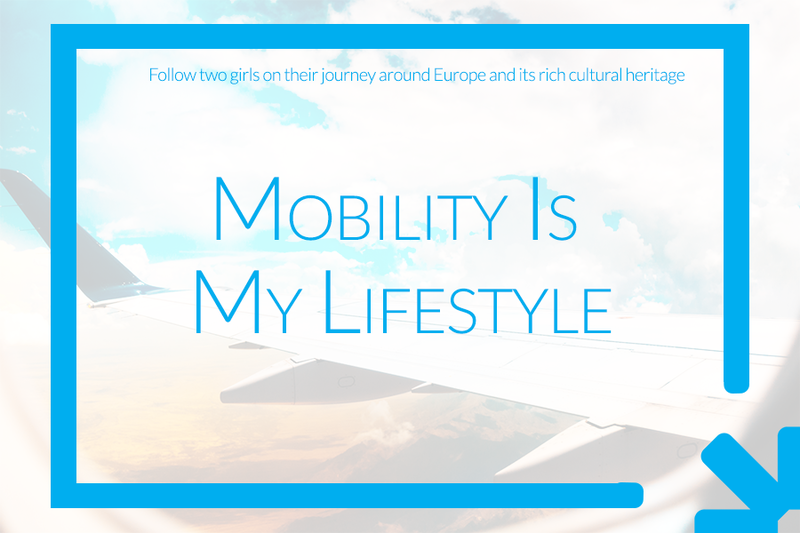 Discover more following this link! 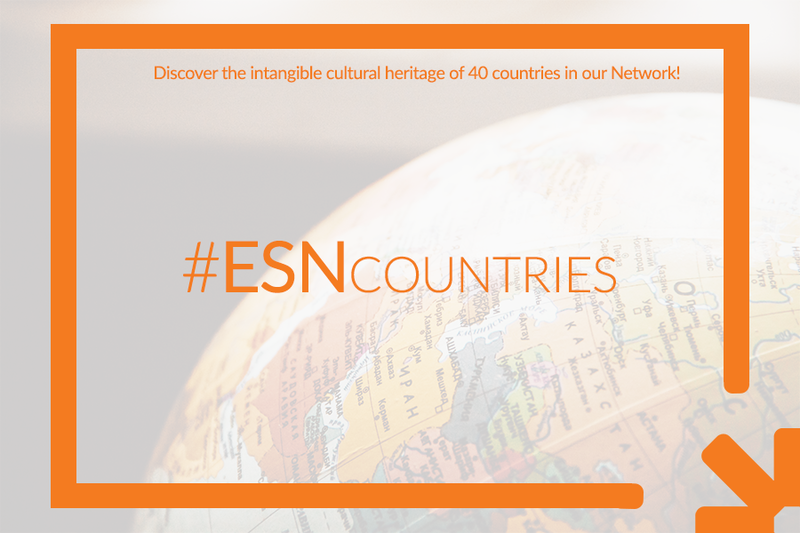 Each week, discover a new tradition on our Facebook fan page from one of our 40 ESN countries, so stay tuned! 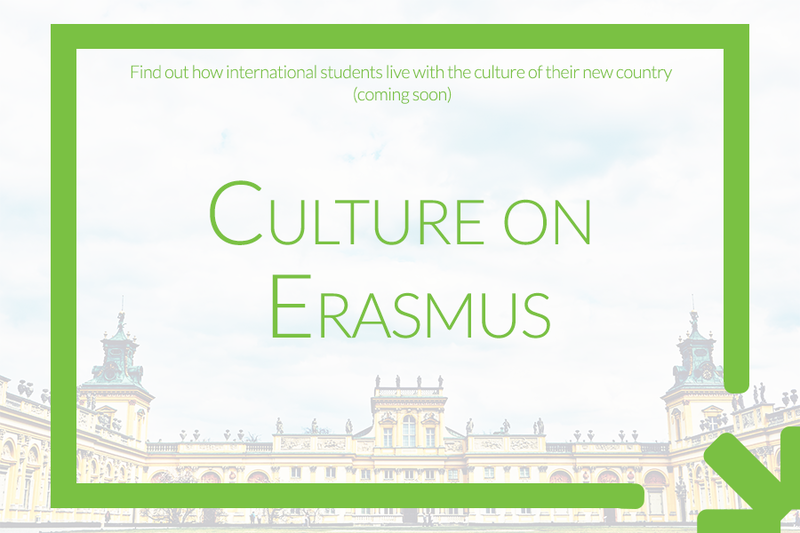 Do you want to learn more about ESN and cultural heritage? Write to [email protected]!